We discuss the pill, IUDs, and other methods including the vasectomy. 1). Jessie’s Postnatal Fitness Specialist Academy is now open for registration until Tuesday, April 23rd: see HERE. 2). Dr. Brooke’s Lab Guide: see HERE. 3). 17 FREE bonuses for pre-orders of Dr. Brooke and Sarah Fragoso’s upcoming boo, Hangry: see HERE. 2:26 – Introduction to today’s special guest! 6:51 – What are people coming to work on with Brooke in her private practice? 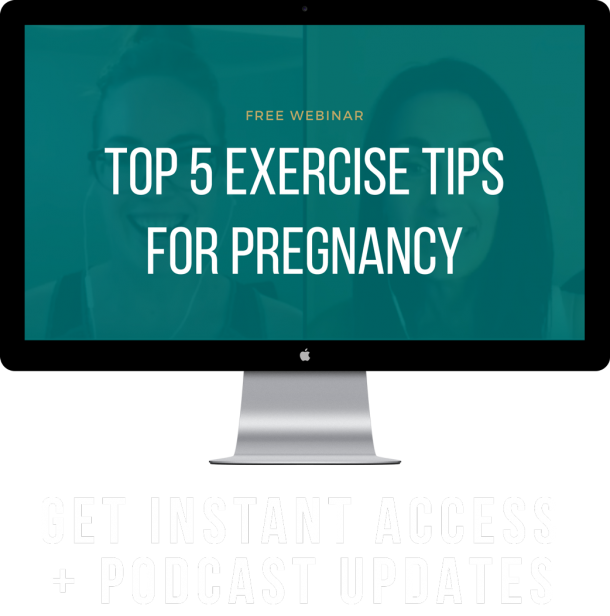 10:02 – Birth control pill methods, how they support hormone function, and what potential impacts they have on hormone balance and more. 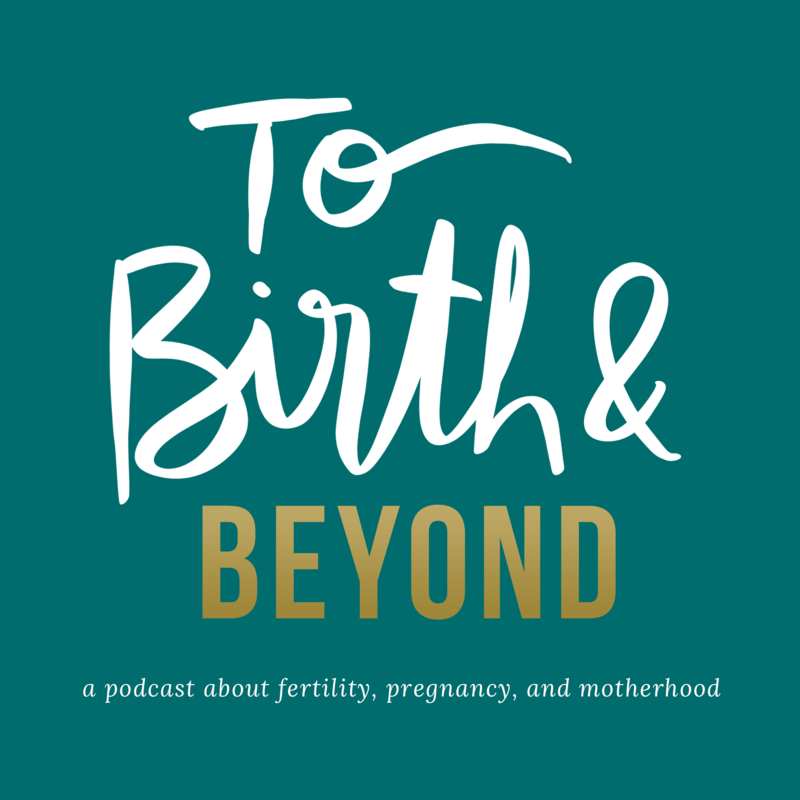 21:12 – Anita tells her early period and birth control offer story – and Dr. Brooke talks about why folx might have an earlier period (beef tallow??)! 29:07 – If someone is on the pill, what can they do to best support their health? 33:26 – IUDs…And Jessie’s copper IUD story! 43:21 – Other options for birth control! 48:22 – Permanent methods of birth control – including vasectomies. 56:31 – Is an OBGYN the best person to be speaking to about our options for birth control? 1:00:42 – HANGRY, Dr. Brooke’s new book! 1:03:09 – Where can we find Dr. Brooke?